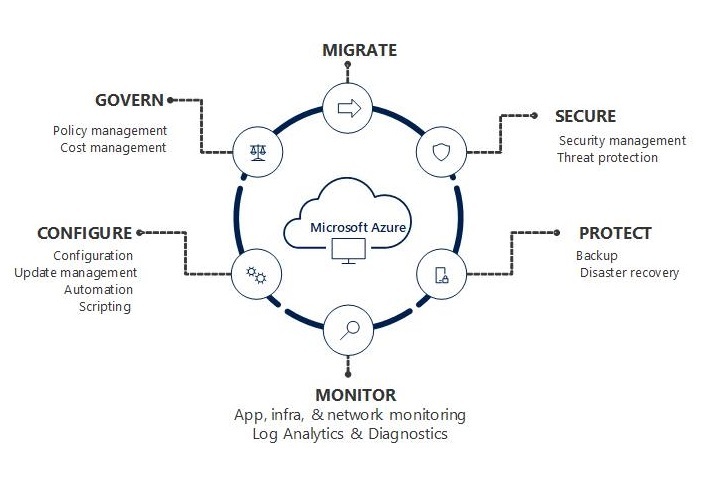 Windows Azure PowerShell is a powerful scripting environment that you can use to control and automate the deployment and management of your workloads in Windows Azure. 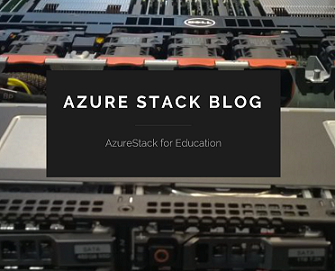 Whether you are experienced with Windows PowerShell or a new user, instructions are available to help you get started provisioning virtual machines, setting up virtual networks and cross-premises networks, and managing cloud services in Windows Azure. Before you can start using the cmdlets in Windows Azure PowerShell, you will need to download and import the module, as well as import and configure information that provides connectivity to Windows Azure through your subscription. For instructions, see Get Started with Windows Azure Cmdlets. 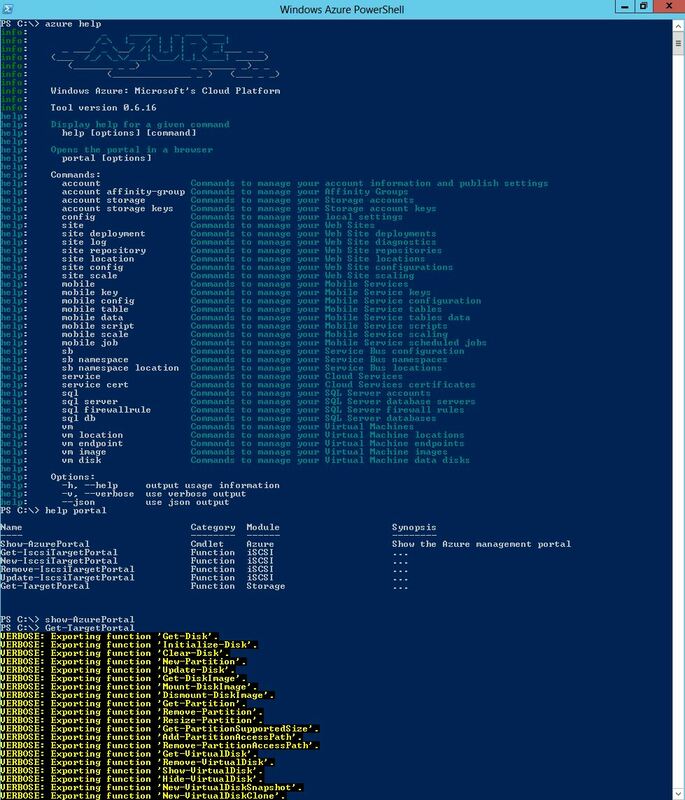 For basic instructions about using Windows PowerShell, see Using Windows PowerShell in the Windows PowerShell Getting Started Guide. If you develop Node.js, PHP, or Python applications for Windows Azure, you can use the cmdlets in Windows Azure PowerShell to get started developing and deploying applications. Node.js developers should start with the how to guide on the Node.js developer center. Python developers should start with the how to guide on the Python developer center. For reference information about the cmdlets, see Windows Azure management cmdlets. Categories: PowerShell, System Center 2012 SP1, WindowsAzure | Tags: Cloud, Powershell, sysctr, WindowsAzure | Permalink.